Saturate Audio is a record label owned and managed by Basil O’Glue and Styller, well known for their unique progressive sound, oriented to deep yet still groovy music. 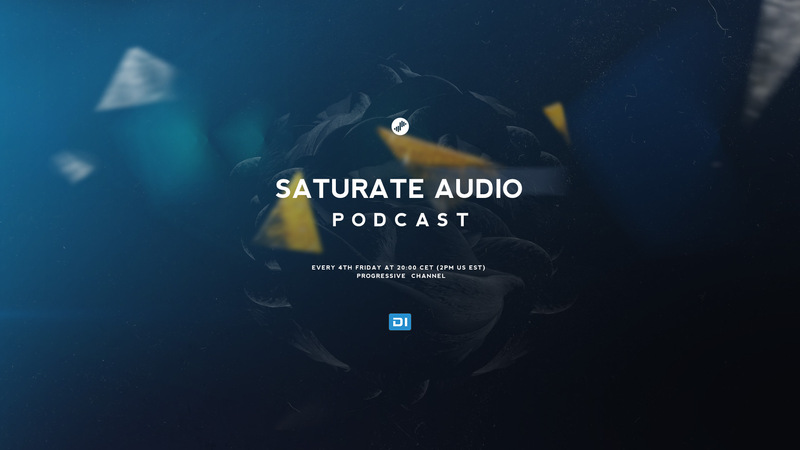 Saturate Audio Podcast is a monthly radio show, featuring the best in deep progressive house, while showcasing the newest exclusives by Saturate Audio. Every 4th Friday, 20:00 CET hosted by popular label djs, young and talented producers signed to Saturate Audio!